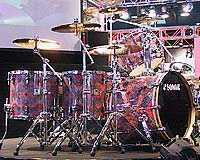 DESIGNER, Drum Set from Sonor. The Sonor Designer drums are a set that comes in a number of different set ups and sizes. I don't know exactly what year these drums were made, but I'm pretty sure that the one that I used was made in the mid 90's. Having recently used Sonor's Designer drum set for an album's recording session, and it's one of the fullest sounding drum kits that I've used to date. I don't know too much backing information about this drum set, as it was a kit that the studio had and we used it for a couple of days. The tom tom drums are some of the deepest sounding ones I've heard, which is really helpful during recording as it makes your job as an engineer a whole lot easier. I don't know the exact sizes on these drums, but the rack tom in particular was one of the deepest I've ever seen, and it definitely made a nice difference in the sound. The kick is round and punchy as well. We didn't end up using the snare, as there were many snares to choose from that we liked a bit better, and that were more versatile. I'm not a drummer myself, but I was the engineer on the sessions where we used this kit. I try to learn as much as I can about the way drums sound, as everything tone related is helpful as an engineer. 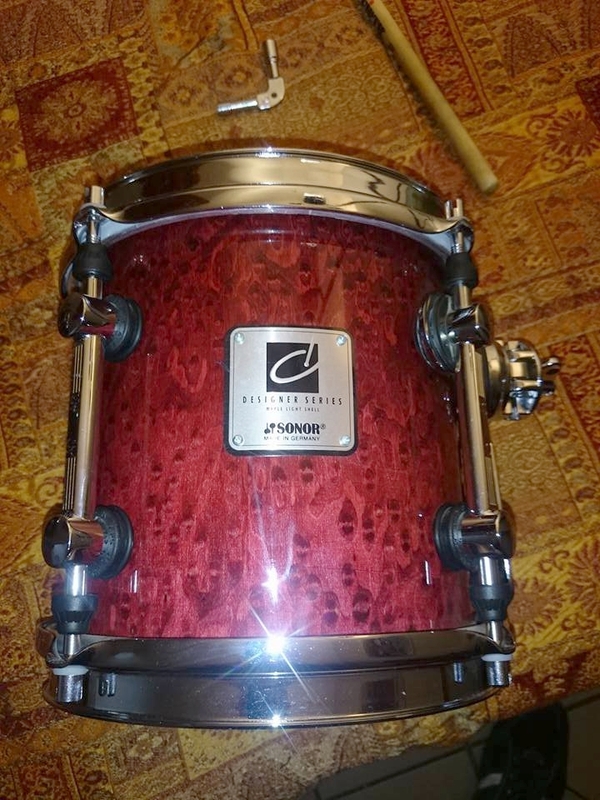 I can't really comment too much on the price, as I really don't know what the drums I used in particular would cost, or how readily available they even are. I find it hard sometimes with drum kits to figure out exactly when they were made and all without actually getting the chance to ask someone. 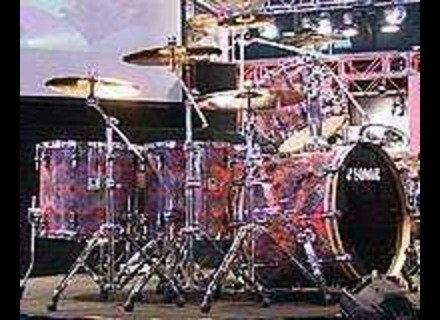 I'd love to use this kit for recording any time I'd need a nice and full sounding kit for rock n roll. 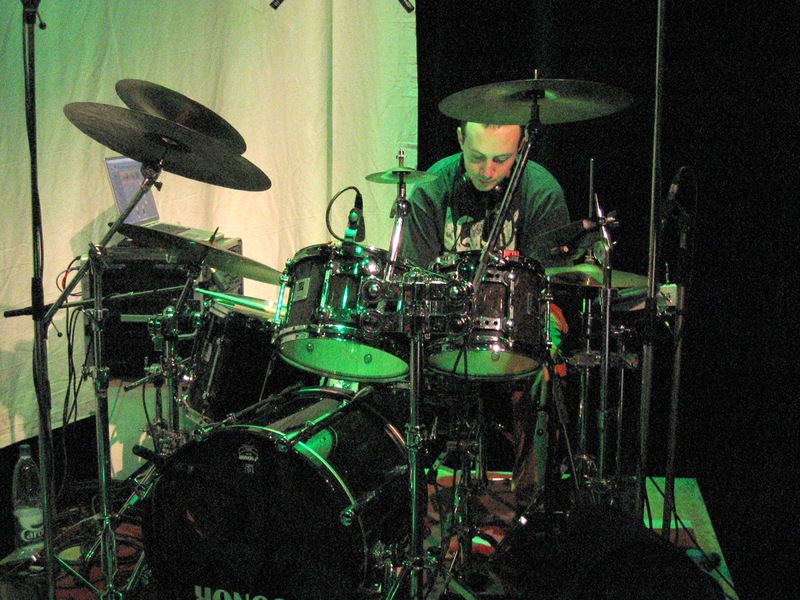 The SONOR DESIGNER I have the great fortune and privilege to own and very special and unique as the old drumkit sagit Travel André Ceccarelli he created with the help of the SONOR order to be able to carry around during his world tours. She was sold by the Baguetterie when the artist left to join SONOR YAMAHA. 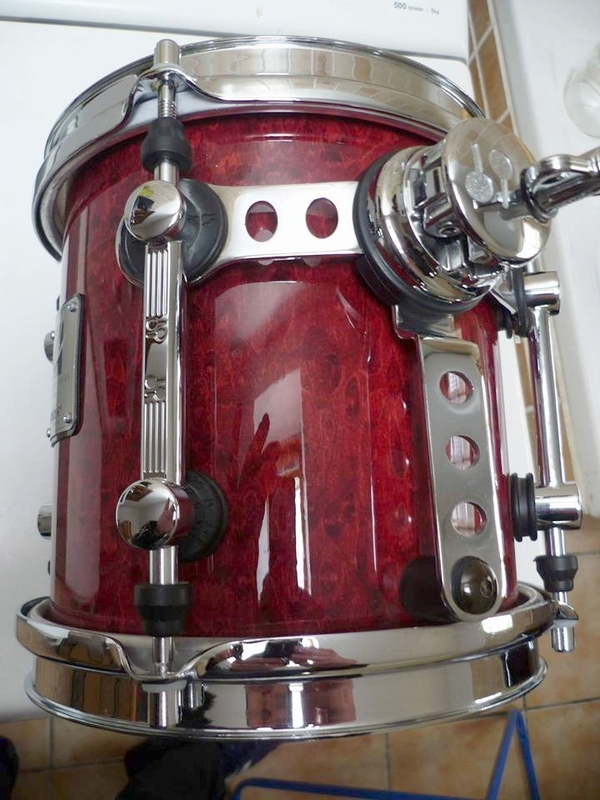 The drums are maple and have been drilled which can alleviate all by removing all the heavy hardware DESIGNER and replacing it with fasteners and a standart double tom holder and much lighter. The bass drum is 16 "X 16" and sounds of the fire of God for its size. The snare drum is 13 "diameter by 5" deep. 1 tom 10 "tom short as a viola and a tom 10" tom as a strong medium. The floor tom is 14 "X 14"